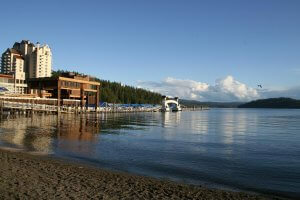 A public beach sits next to the Coeur d’Alene Resort on Lake Coeur d’Alene. 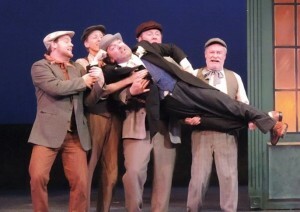 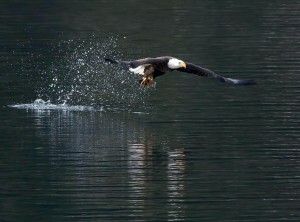 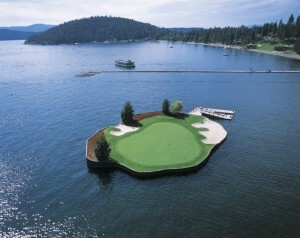 Photo courtesy Coeur d’Alene Chamber of Commerce. 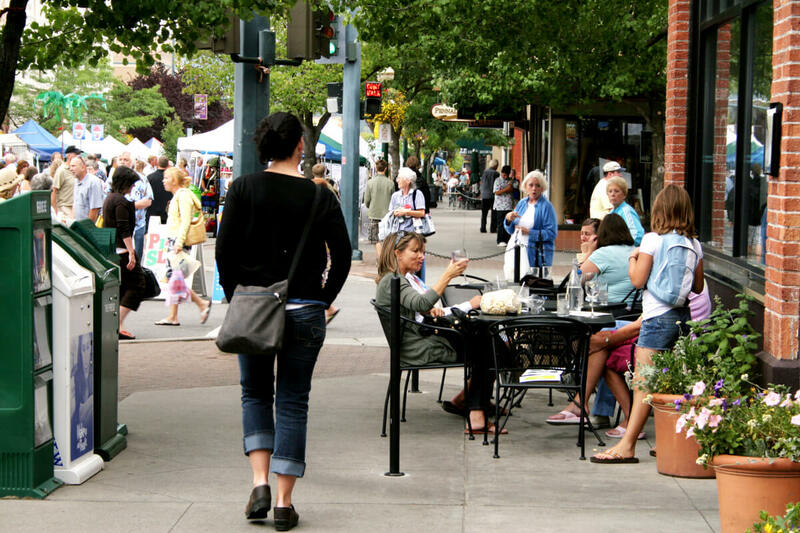 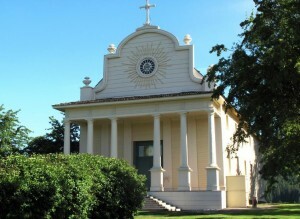 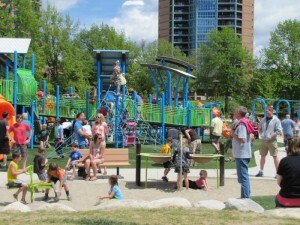 A stroll downtown – during the popular Street Fair, or anytime! 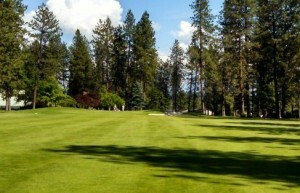 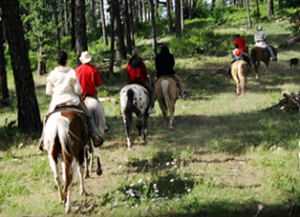 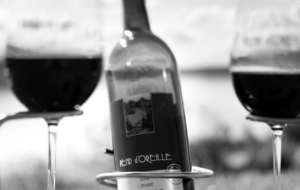 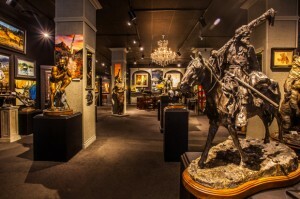 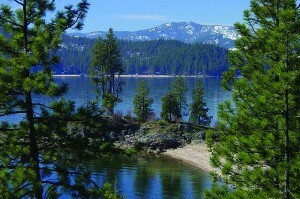 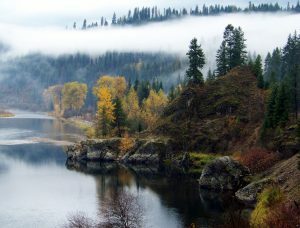 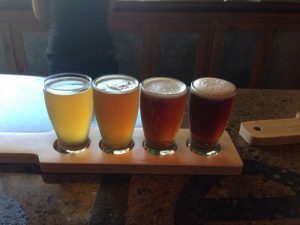 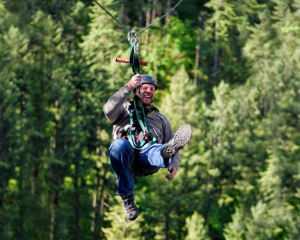 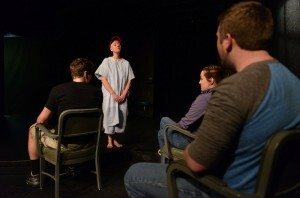 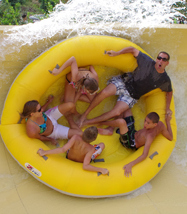 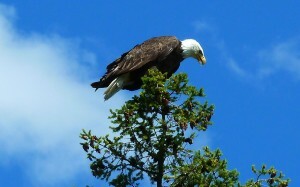 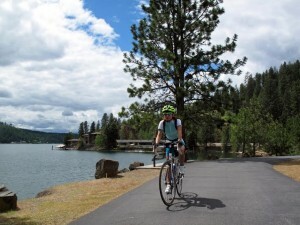 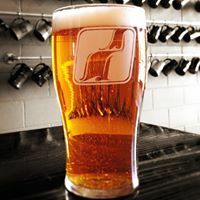 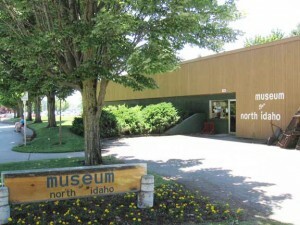 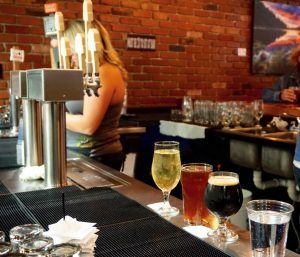 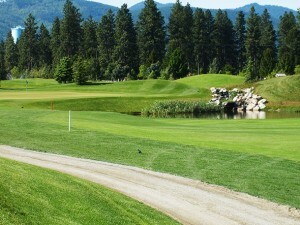 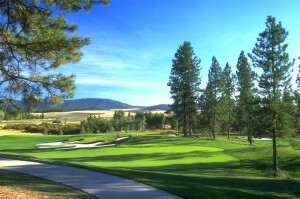 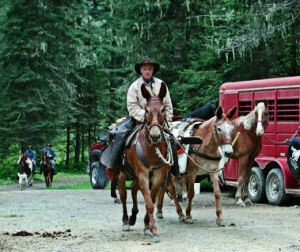 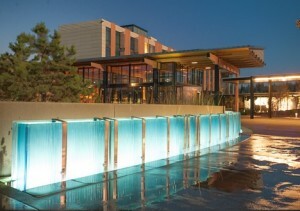 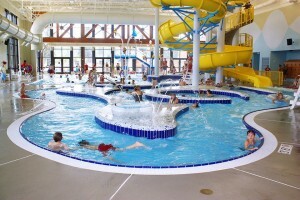 – is a must-do in Coeur d’Alene. Exploding fireworks on the 4th of July create a dazzling display over Lake Coeur d’Alene. 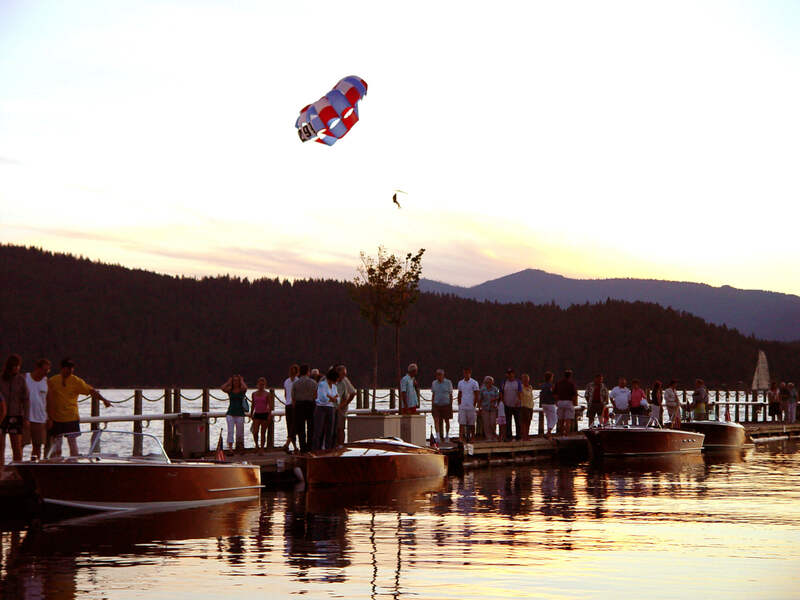 Browse along the Boardwalk and view classic boats during the annual Wooden Boat Festival. 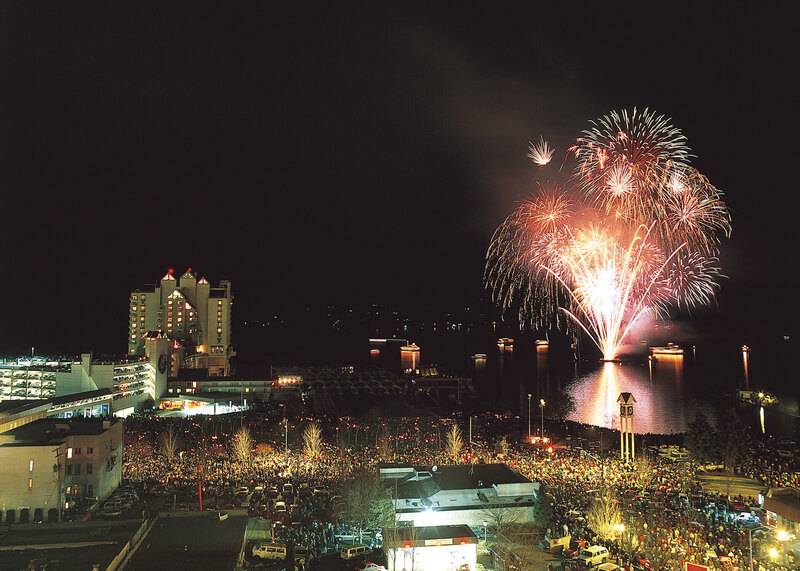 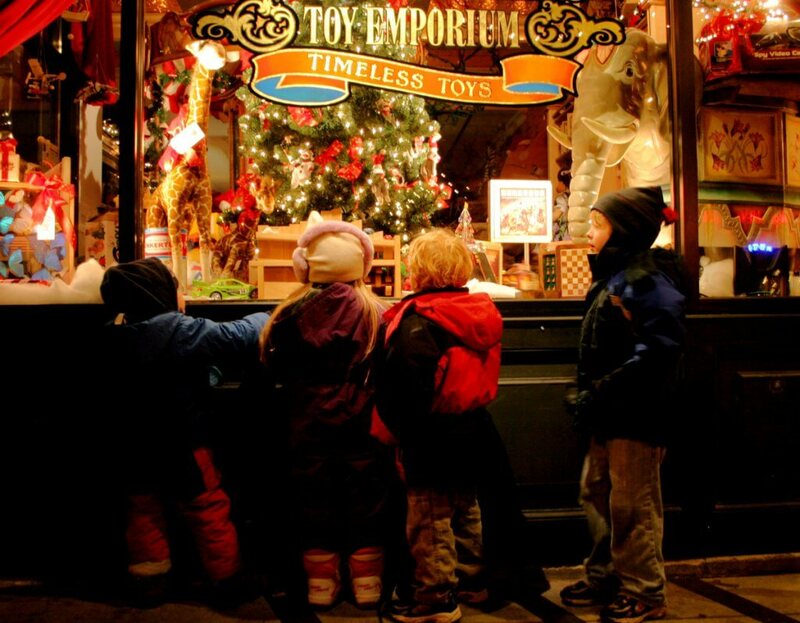 Spend the holidays in Coeur d’Alene with its nostalgic shops, Holiday Light Show, and more! 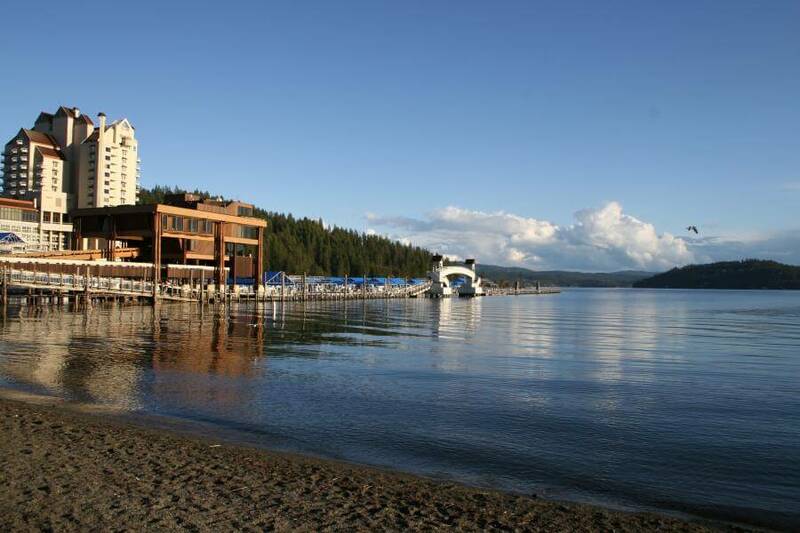 Coeur d’Alene (pronounced core-da-lane) sits on the shores of the magnificent 30-mile Lake Coeur d’Alene, offering abundant recreational opportunities right in the heart of a vibrant, beautiful downtown. 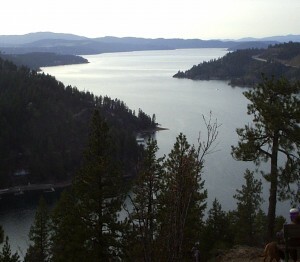 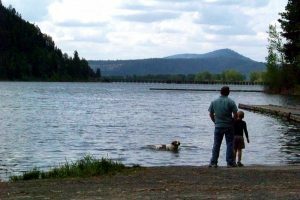 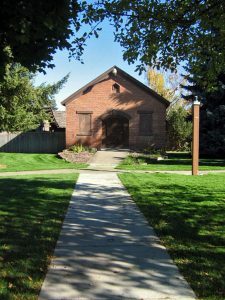 Take a stroll along the 2-mile Tubbs Hill Trail, or just relax on the sandy beaches of Coeur d’Alene City Park. 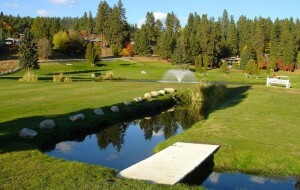 Defined by blue skies, sparkling water and forested mountains, visitors to the Coeur d’Alene region find a place of intriguing contrasts: five-star amenities in a rugged setting, quiet getaways, exciting attractions, and four-season beauty and recreation. 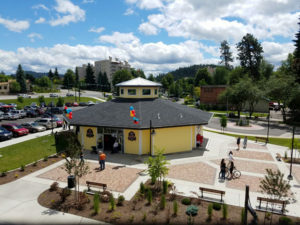 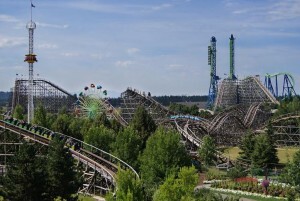 Attractions such as lake cruises and a visit to Silverwood Theme Park along with activities such as teeing up at a championship golf course or shopping for antiques and art downtown show why Coeur d’Alene is known as the playground of the Pacific Northwest.